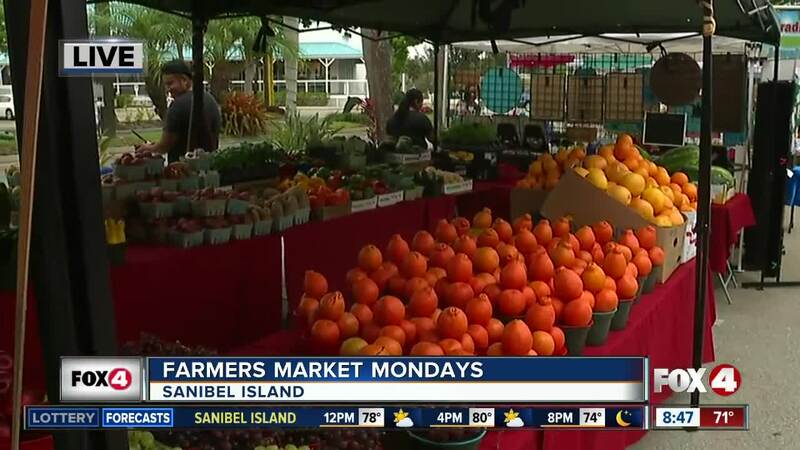 FORT MYERS, Fla.-- Farmers Market Mondays at the Sanibel Factory Outlets wraps up at the end of April, but there is still plenty of time indulge. 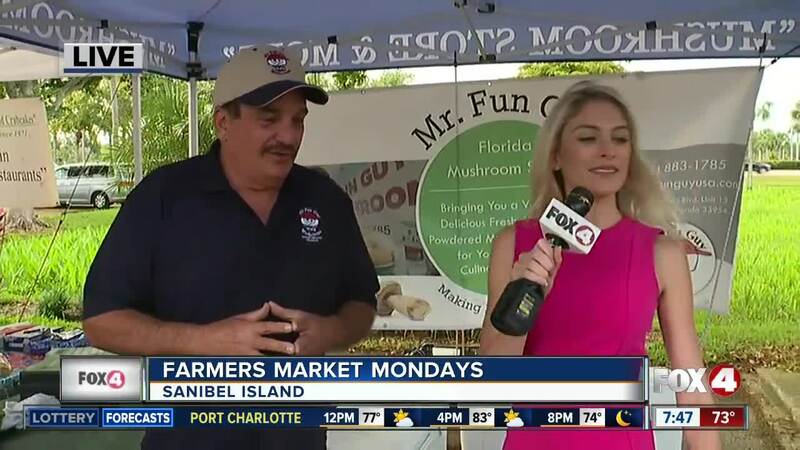 The farmers market is open every Monday from 9 a.m. to 1 p.m. 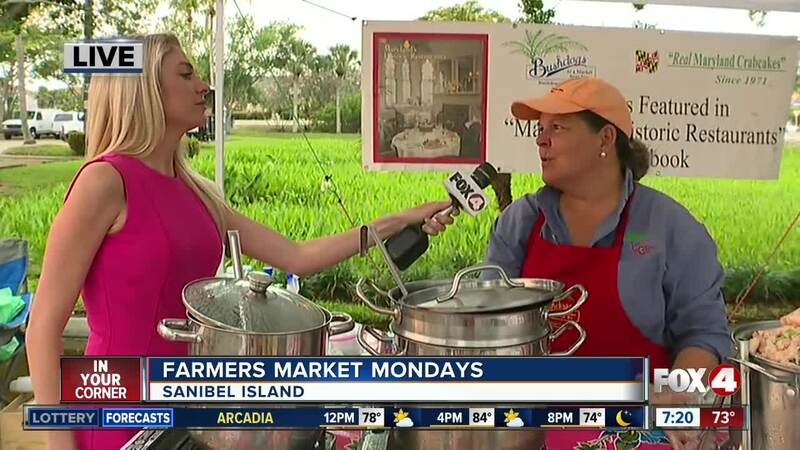 Visitors can enjoy locally grown produce, seafood, crafts, and so much more. The last day for the farmers market is on April 29th. However, Local Roots said they are already planning their schedule for next year.